MARSHALL — It wasn’t your typical game of mini golf. Some of the holes were marked off by barriers made from metal bookends. The course wound around shelves and tables, and under obstacles like the “Carts of Doom” — a small tunnel made by arranging a pair of empty book carts in front of one hole. And, as Mauland and her family found out when they played a game, getting a hole in one could be pretty tricky. 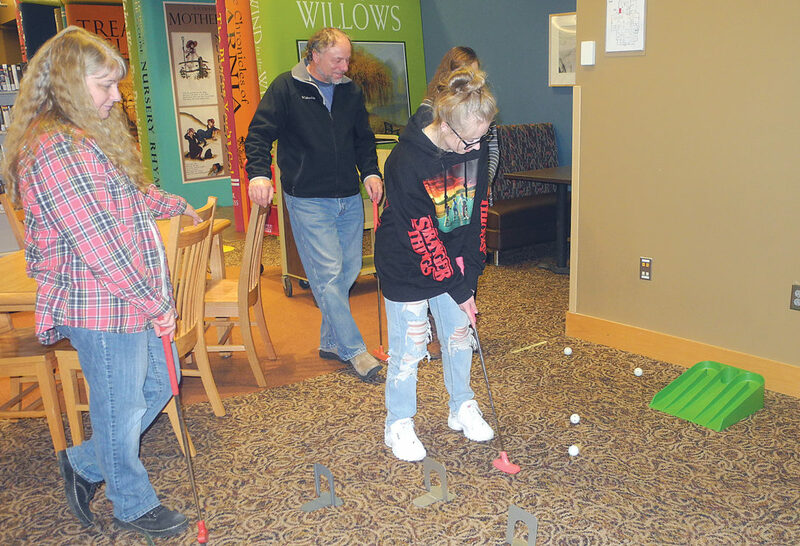 The mini golf game was popular for visitors at a community New Year’s celebration Friday evening. 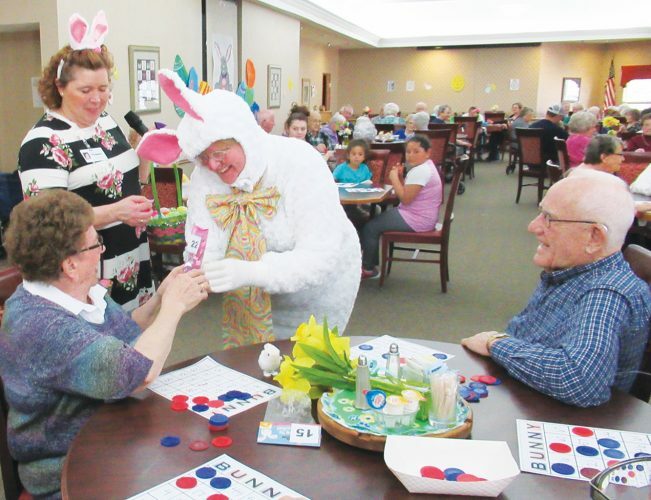 The event, which featured a variety of all-ages games and crafts, was a new one for MLCL. 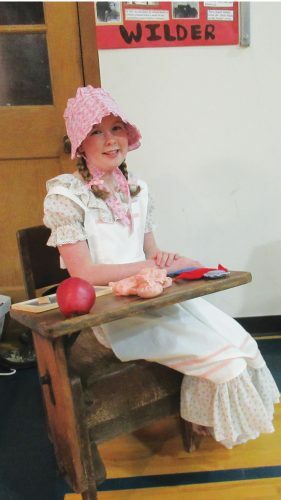 MLCL Director Michele Leininger said part of the inspiration for the event, called “Turn the Page,” came from community New Year celebrations held in cities around the U.S.
“We thought Marshall might be big enough for something like First Night,” Leininger said. First Night, a festival started in Boston but also celebrated in many other cities, features community and arts events on New Year’s Eve. In trying something similar in Marshall, Leininger said the library seemed like it might be a good place for people to gather and have some fun. Being open to the whole community was an important part for organizing the event, Leininger said. “The other piece that was important to me was it’s for kids of all ages,” she said. Activities included things like video and board games, ping-pong and karaoke, that adults could enjoy as well as families. The celebration at MLCL was originally planned for New Year’s Eve, but with bitterly cold temperatures and blowing snow in southwest Minnesota on Dec. 31, the party was postponed a few days. Between the weather last week, and Turn the Page being a new event, MLCL staff weren’t sure how big of a crowd to expect Friday. But, Leininger said, “We just have to try it,” and see what people respond to. The library offers some other ways to have some indoor fun this winter, Leininger said. MLCL’s collection of jigsaw puzzles has been popular, with patrons checking out puzzles to put together at home. Leininger said the puzzle collection not only a unique resource for library patrons, but it was donated to the library by area community members. 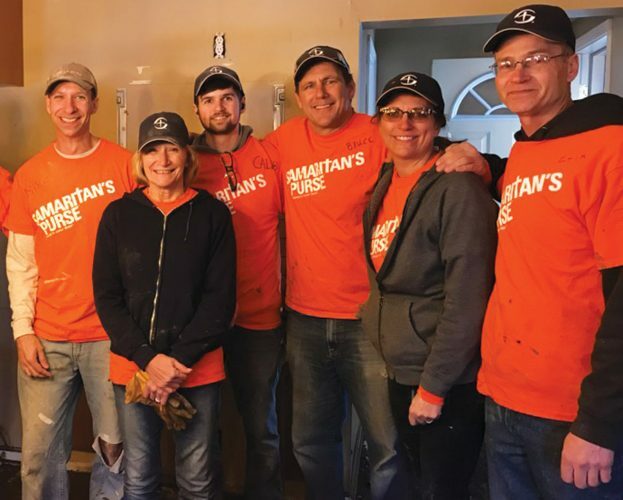 “This, to me, is the generosity of the community,” she said.